We are excited to announce a new tool to help us better analyze and meet your bodies specific needs. Introducing the Zyto Scanner! 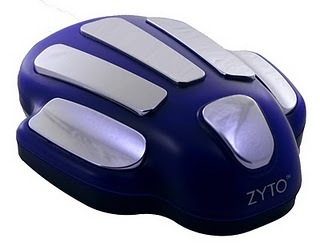 Using the hand cradle, Zyto technology reads the energetic cellular communication of the body. This is done by monitoring the electrical changes in Galvanic Skin Response or GSR, the same technology used for over a century in equipment such as the polygraph test. As Zyto communicates with the body on a molecular and unconscious level, the body's responses indicate a pattern of stress responses that the computer software can interpret as the body telling us it could use additional support in certain areas. Most of your daily activity is managed by an exchange of information that happens at a level below conscious awareness. Every second there are an estimated 400 million impulses of information processed by your body that you are not aware of. The 70 trillion cells that make up your body are built for communicating this information. The outer cell wall is comprised of two layers of fat, called the bi-liped layer. These molecules are organized in a crystalline pattern that facilitates communication. As the cells compress and expand, their structure generates the energy needed to pass information along, allowing your entire body to function in a coordinated and healthy way. Much like the polygraph; ZYTO technology sends stimuli to the body and measures the response. This is accomplished by converting computer data representative of different items such as foods or nutritional supplements into what are called virtual stressors. It then outputs these to the body and measures and ranks your body's response. Using proprietary algorithms the technology is able to determine the body's degree of positive or negative response for each item being assessed. This information is extremely valuable, for example, in letting you know how your body is prioritizing different nutritional supplements or essential oils that will best benefit your current physical state. The scanning and report process is simple to administer in just one brief visit. Please contact us to schedule an appointment. 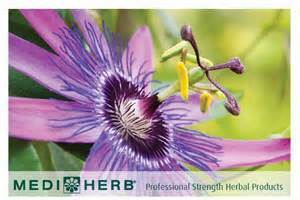 Our office is proud to offer Standard Process Whole Food Supplement to our patients. We strive to provide the highest quality products that contribute to one's healthy lifestyle choices. Many of today's foods have been stripped of their nutritional value, therefore choosing supplements that contain nutrients from many whole food sources enhance the effectiveness of these products for your body's unique needs.